Today’s topic is about setting margins in email. Yes, you can, but it’s not a good idea to do it. And if you set the margins too wide, unintended consequences can result. Yes, it makes the email more readable on widescreen monitors when you open the message to fullscreen, but a margin-right of 700pt means it’s not going to look very good when the recipient opens the message on a small screen or tries to print. 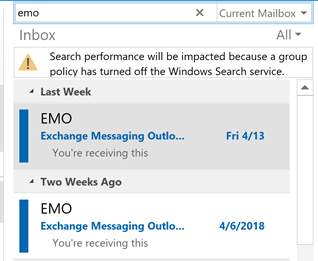 Their mail client sees the right margin is set to 700 and follows orders – making a really small column when the message window is only 800pt wide. 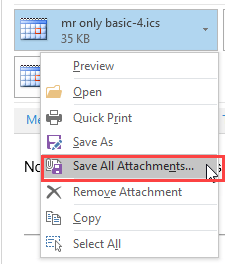 Leave the default margin settings alone and Outlook will wrap the message to the window or printed page. If you use a wide screen monitor, you have two options: get used to the long lines or don’t open email at full screen – set the open or compose windows to a width suitable for comfortable reading and writing. Also keep in mind that HTML is supposed to be fluid – don’t try too hard to control the overall look of your messages – every email client handles formatting differently and the message is never going to be perfect on every system. Aim for “looks nice”, not “printed letter perfect” and everyone will receive a readable message. If you want to adjust the margins, you do it the same way you would set the margins in Word, by dragging the triangles on the Ruler edges. If the Ruler is not visible, click the ruler toggle at the top of the scrollbar (1) then drag the triangles inward a little. Narrow margins, as seen in this screenshot, generally won't cause problems but wider margins can be a problem. The Ruler is not enabled on by default in newer versions of Outlook. If you need the Ruler, you can add the Ruler command to the Quick Access toolbar or ribbon and show or hide it as needed. Published June 2, 2011. Last updated on March 10, 2017. 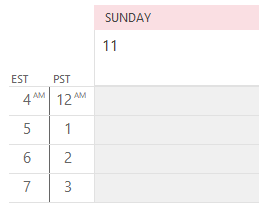 Outlook doesn't have the triangles to drag to adjust margins. In newer versions of Outlook, the Ruler is not turned on by default, but if you need it, you can customize the ribbon or quick access toolbar so you can show or hide it as needed. When the ruler is visible, you'll see the triangles. I'm trying to send an email to employees and needed to adjust the right hand margin to line up with a banner image I've input at the top of the email. When I try to print the email now, each line is about 1 inch long and I had the right margin set at 6". How can I fix this so the printed version isn't so off? Use a table to control the text layout, not the margin. You set them the same way you do in Word - by dragging the margin on the ruler or double click on the top of the ruler (or in the gray area to the the right of the right triangle) to open the margin dialog. Default is 72pt (1 inch) for all four margins (top/bottom/left/right). It sounds like the left margin is off the screen. The title to this help says "Setting Margins in email" but nowhere does it say how. I always use Word when composing in Outlook, but today the margin triangle is not showing on the left, just on the right. Somehow it is hidden on the left. When I paste a column in, the left part of it is cut off. so please actually tell HOW to set margins, not just comment that it's a bad idea to change them! I received an e-mail that has the right margins set beyond the edge of the window and I simply want to find out how to set the margins in the e-mail so I can read it. But, I can't find it anywhere in the icons (pictures (marks) that mean nothing to me) and can't find it in the online help. Microsoft Windows products are absolutely the worst programs on my computer. I don't use Microsoft Word and can't get a ruler to show in the e-mail. 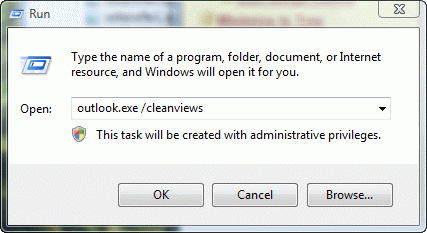 What version of Outlook do you use? See Help, About if unsure.